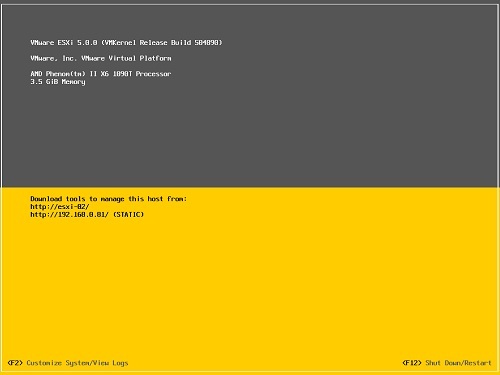 Example showing VIBs loaded on a host with a search of the vendor name "VMware"
The other day I was trying to find a list of Custom VIBs (VMware Installation Bundles) that were installed on an ESXi host. The reason was that I just wanted to verify that the VIB had actually installed correctly or not. I threw the query out on Twitter and of course @alanrenouf had a solution in next to no time. So Alan’s solution is to use the Get-EsxCli cmdlet and specify the host name using the VMHost parameter. After that, he simply uses the code property “software” to gain access to the list of VIBs on the host. E.g. 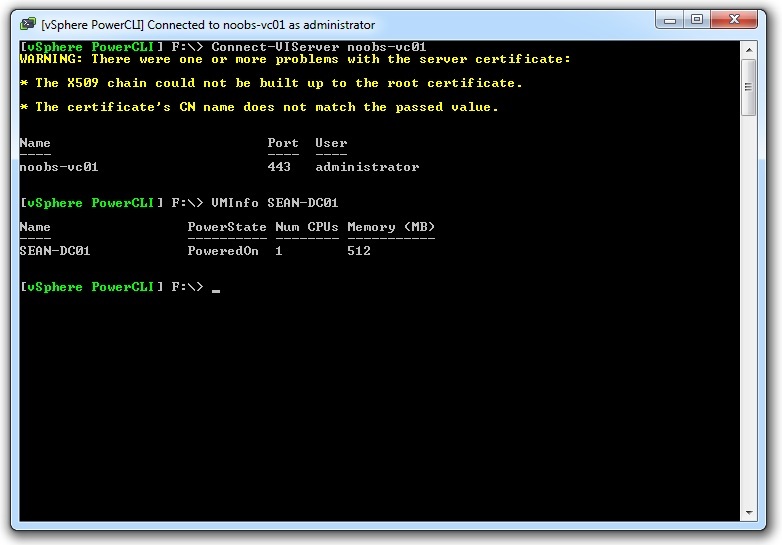 I have used esxcli on its own before but didn’t realise that PowerCLI had this cmdlet built in to interface with hosts in the same way that esxcli would. This is a great solution and means you can fetch so much more in this regard. Thanks again to Alan Renouf for pointing out the use of Get-EsxCli and for providing an example! esxcli system welcomemsg set -m="My Custom Welcome Screen. Press F2 to Customize System/View Logs or F12 to Shutdown/Restart." Ever wondered how to set yourself up a PowerShell or PowerCLI profile? Or how to go about saving useful Functions that you have created or picked up elsewhere to your profile for use in new sessions? Here I’ll detail the basics of PowerShell or PowerCLI session profiles and show you how to set one up, as well as how to save your first Function to this profile for use in future sessions. Creating a PowerShell (or PowerCLI) profile is a great idea if you are considering spending any decent amount of time in the shell or executing scripts. 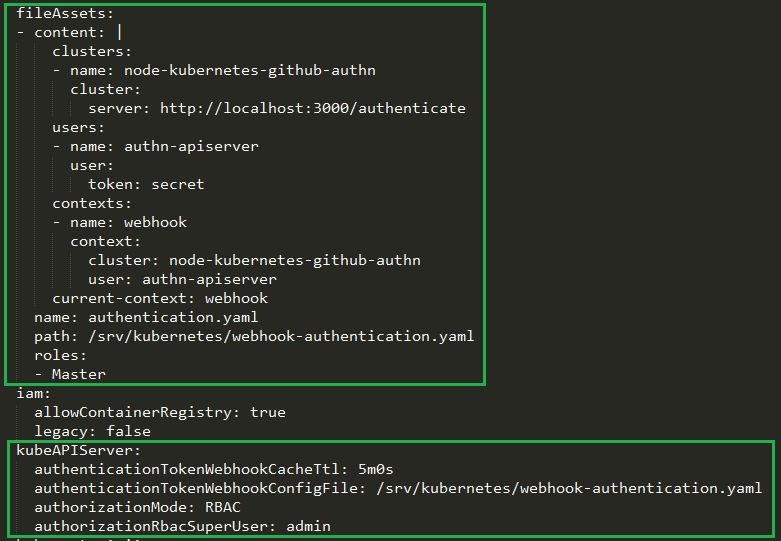 They allow you to customise your PowerShell / PowerCLI environment and apply useful functions or elements to every new PowerShell / PowerCLI session you start, without the need to reload these items yourself each time. A few examples of what you can add to your profile are functions, variables, cmdlets and snap-ins. This makes life so much easier when scripting or working on your latest bit of automation. 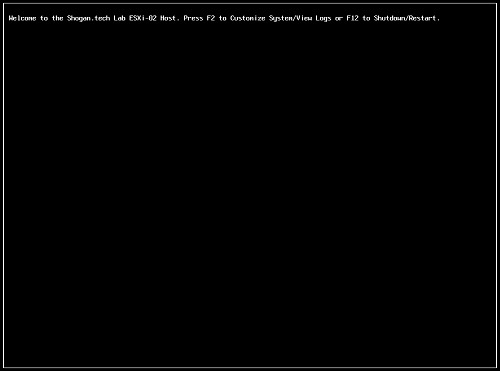 To begin with, you can see the currently set profile path in your session by typing $profile in the shell. If you would then like to edit your profile, try issuing the command “notepad $profile”. This will (if it exists) open your profile in notepad to edit. If it doesn’t exist, you’ll get an error when notepad tries to load indicating so. If this is the case, or you would like to create a new PowerShell profile for use in PowerShell or PowerCLI, use the last bit of script listed in the next section to create a profile and get started with customising your environment. You should now be able to see how useful this can become – you can quickly add new functions, variables, etc to your PowerShell profile for future use in new sessions. Try think of a few useful ones for cmdlets that you use often on a day to day basis and add these into your profile. You won’t regret it in the long run!